With no judgement, condemnation, prohibition, or criminalization…you are invited to a celebration - in honor of the legalization of marijuana, please come get high with Mas with a potent Medihealing, substance-free. "For those that are strong enough, drugs can open your pathways and allow the ego to dissipate so you can connect on a higher level. This allows you to grow." But you don't necessarily need drugs to connect. Mas' Medihealing is known to be able to take you to a higher realm to enjoy forbidden pleasures and access universal database, without using any drug at all. How is it possible? Everything has a frequency. Like food, water and all things in existence, drugs also have their own unique frequency signature. Mas is able to generate the specific frequencies of substances for people to enjoy as a healthy alternative to 'get high'. According to our clients who have played Mas' Medihealing in the background while 'getting high', the Medihealing takes their high even 'higher' and makes it last even longer while creating a much cleaner and safer experience than usual. Mas Sajady does not condone illegal drug abuse. Any part of this event and its description may not be taken out of context or used in anyway without our written permission. Mas Sajady will be leading a special group meditation in collaboration with a CBD education institute in June. Please sign up for our newsletter for special announcement and invite to this event. *$20 for April 21 Day Participants. Details on your Homepage. Industrial-Strength Group Healings (IGH) - Individual frequency scans with Mas to remove your blocks and activate abundance. IGHs are group healings that harness the power of the group energy and intent, while providing an opportunity to speak to Mas one on one during the session. Mas is able to duplicate himself energetically to work on each person in the group for the entire session. The healing and transformative energies are more powerful in groups as they are super-charged by the Mastermind effect. Mas Sajady has always been intuitively gifted. Like many others, he tried to hide or ignore his highly intuitive nature so he could "fit in". It is for this reason Mas has always strongly advised parents to support children who have similar affinities. It literally took Mas two near death experiences to awaken and embrace his abilities. 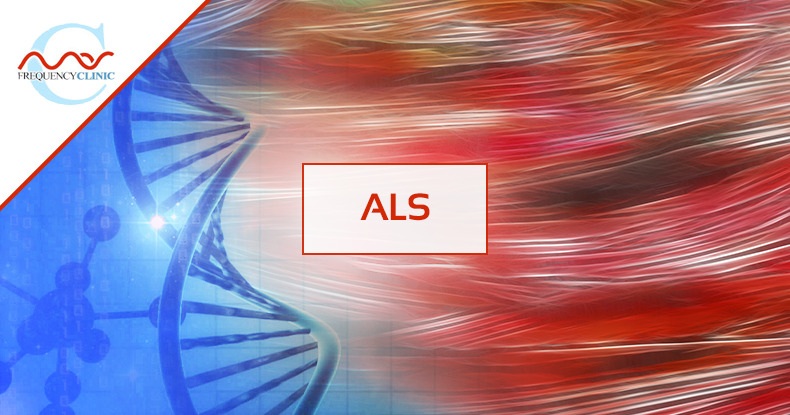 Following two near-death experiences, Mas was gifted with the ability to see, access, and "correct" core causes of any person's life challenges. Without having to speak to or even see you at all, Mas is able to identify the real reasons why your life is the way it is and is able to help you heal yourself and transform all areas of your life - physical, financial, spiritual, relationships, and more. There are no 'chance meetings'. If something is stirring within you then join Mas, feel the frequency and discover the truth about Yourself. The Exponential Intelligence transformational process is highly effective and very intense. You may find it severely challenging as old patterns shift. Working with Mas requires absolute ownership and personal accountability. If you are mentally unstable, weak, tend to blame others, and/or are unwilling/unable to take personal responsibility please do NOT proceed with any part of the Frequency Series. Is there a difference between force and power in the world? Absolutely! Force is pushed out into the world and is rooted in fear. Power is an internal source of influence and perfect alignment that can positively shift any outcome in your life, on teams and throughout the world. Your path to higher consciousness will not only dramatically transform your life, but has the power to change all of humanity. Join Mas Sajady at the Lake Harriet Spiritual Community, where he will provide an Exponential Intelligence perspective on power versus force. During the event Mas will lead the group in Medihealings® (meditation and healing in one) to work with your higher consciousness and help you unlock your full grandness, potential and power. As more and more people collectively raise the level of human consciousness, we access our internal power and potential, expanding our limitless potentiality. The Exponential Intelligence transformational process is highly effective and very intense. You may find it severely challenging as old patterns shift. Working with Mas requires absolute ownership and personal accountability. If you are mentally unstable, weak, tend to blame others, and/or are unwilling/unable to take personal responsibility please do NOT proceed with registering or participating in any part of the Frequency Series. This is your journey. You are and have always been in complete control. Current newsletter subscribers, due to the new GDPR EU data protection law, you need to offer consent to receive access to this call. Please join Mas Sajady for a new, free monthly call, in which he will discuss the collective patterns and growth seen in the recent 21 Day participants, current energetic fluctuations experienced throughout the world, and forecast any upcoming energetic progressions or challenges. Mas will offer advice on what to expect and how you may fortify your spirit in anticipation of what lies ahead. sign-up for our newsletter by entering your email below. Important to click "I CONSENT" while signing up, or you won't receive info from us. 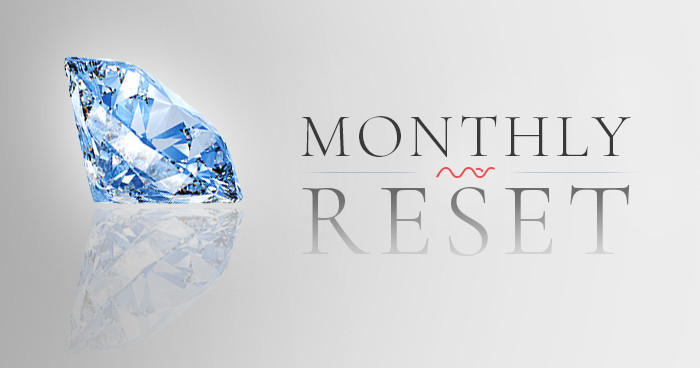 The most requested & highly anticipated program is finally available! 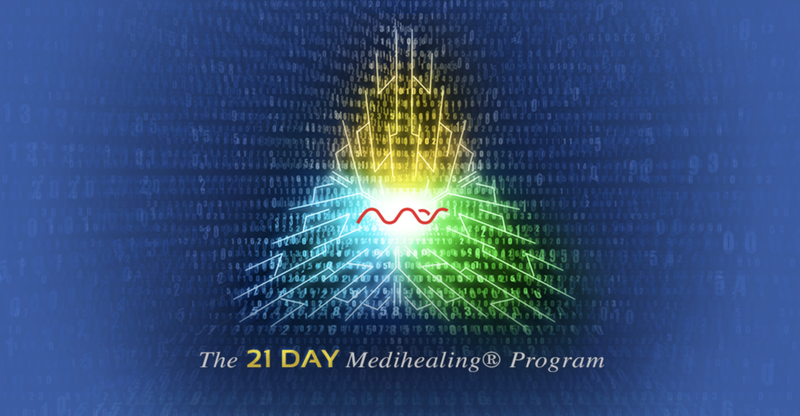 Joining the HealingMAStery requires the completion of 3 or more 21-Day Medihealing programs. 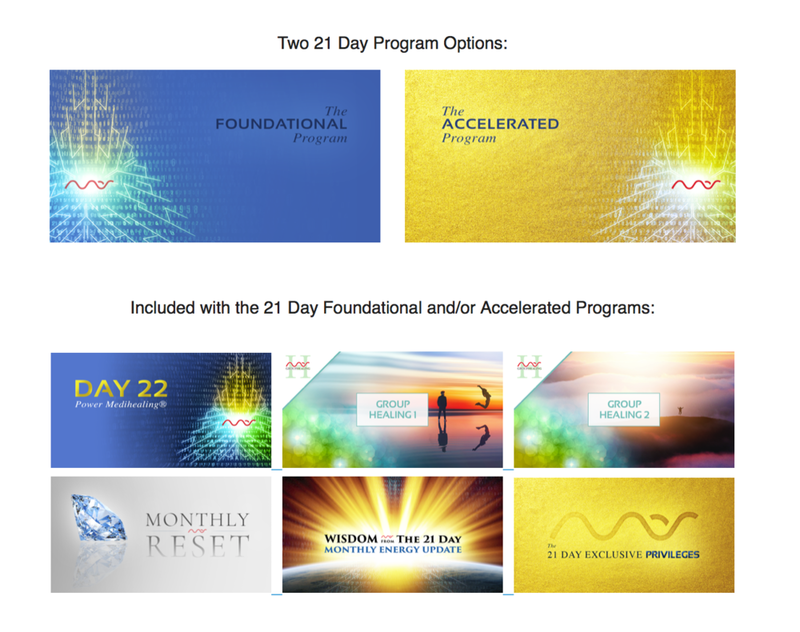 The 21-Day Medihealing program is one of the most important practices, especially for those who wish to be on the journey of the HealingMAStery series. HealingMAStery Full Program Alumni are welcome to enroll again. Joining the Priority List allows you to receive early registration privileges to the next available Healing MAStery course before the general public. When the next course is available, you will be given a 1-hour window to register before the registration opens to the general public. Join Mas and ride through beautiful and scenic northern California stopping along the way to enjoy Pure Source in Nature. Our group will meet up Monday morning near San Francisco bay area and head north. Our trip will conclude in Mt. Shasta in time for the Four Fold Path weekend retreat (not included). You can choose to join Mas in Mt Shasta or to make your way onward or return back to the bay area on your own. This adventure event will include riding, hiking, swimming and other outdoor activities in the beautiful northern California countryside. Daily outdoor Medihealings® and an evening fireside session will be included. 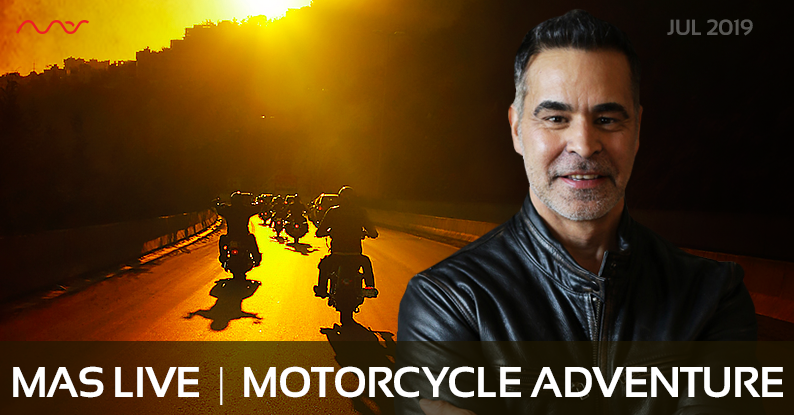 This event is for experienced riders only and space is extremely limited. Due to a number of requests applications will be taken until March 15th. You will be notified by March 30th if your application has been approved. Please check back here to see if additional spots become available. If you reserved your accommodations with us, your reservation will be transferred to the October dates. Our journey begins in Fa’a’a, Tahiti on October 20, 2020, when we’ll check in to the spectacular Tahiti InterContinental Hotel. For 3 glorious days in paradise, from October 21 to 23, Mas will be leading a seminar where you will deepen into a deep space of presence. Evening of October 24 we’ll board the luxurious Paul Gauguin cruise ship for our 7-day cruise to the Society Islands and Tahiti Iti. • Get off the beaten path with Tahiti Iti, a sparsely populated island with feats of bravery by local daredevil surfers thanks to the world famous wave of Teahupo'o, and spectacular views looking back at big sister Tahiti Nui. • Spend a relaxing day on Motu Mahana, our very own private islet, complete with white-sand beaches, swaying palm trees, a barbecue lunch, drinks served in coconuts, and a floating lagoon bar. • Explore Bora Bora your way—visit our exclusive white-sand beach with volleyball, snorkeling, kayaking or paddleboarding, or opt for an optional four-wheel-drive safari, aquabike excursion, or glass bottom boat ride. Total Health 2019 has discounted group rates at 2 hotels closest to the convention centre. If you wish to book a room at the INTERCONTINENTAL HOTEL, or STRATHCONA HOTEL, block rates cut off March 11. Our minds and bodies are the miraculous means through which we carry out our physical expression on earth. They are the density our spirits have created so that we may feel, see and integrate all that we experience in human form. We journey through life guided by our feelings and emotions, which can be the source of great joy and pleasure or of deep suffering and pain. The quality of our mind-body connection directly impacts the quality of our life experience. Enjoy as Mas cleanses our spirit space, removing unneeded distortions and restoring harmony to our bodies and minds. Feel an effortless attraction and guidance to what best serves us, experiencing the freedom to embrace life as our highest and best selves. You may pull a loved one into the cleansing and transformative frequencies by thinking of them briefly during the meditation. Because Mas's abilities transcend time and space, the willing spirit of your loved one will receive the full benefits as if they were present. Powerful Energy - The transformative energies are more powerful in groups than in private sessions because they are super-charged by the Mastermind effect. Longer Session - Mas is able to create an energetic duplicate of himself for each person in the group and this duplicate works on you throughout the entire session. You are bathed in the Pure Source frequencies for half an hour or more. Mas suggests to us that we can ask the duplicate questions if we like – you may be surprised by the answers you receive! One-on-One Time - You speak with Mas within the group setting, so you get the best of both worlds. 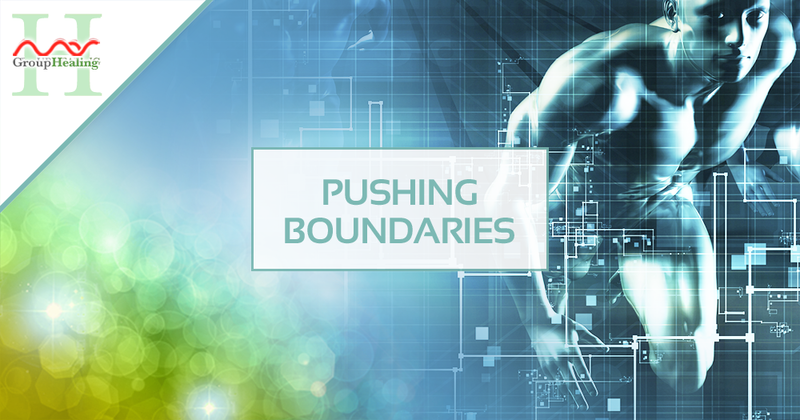 * Please note, a ticket to the Total Health Show Toronto is required for admittance to access Mas’ booth. If the registration is closed, the pre-booking limit has been reached. You may inquire in person about additional openings for your selected time. *Receive a discount at the Arabella Hotel when you call and mention code “LOS20” when booking. VIP includes Hands-On, Front Rows + *Private Evening Event . Mas has come a long way since he began the practice in 2011. So have you and those around you who have ever dreamed of fulfilling your true potential in life. Over the past two years, giant waves of transformation have come rolling into our lives, crashing down on where we are most tender and smashing what we want most hidden, precisely in the fashion that Mas had predicted. No one, including Mas, was exempt from experiencing the dramas, chaos and struggles of life as the waves washed away the layers of personal debris, leaving everyone bare. It has not been smooth sailing but these giant waves have left us fresh, clean and ready to live in truth. It is from this place that we will gather for an introspective examination to see how to best proceed for achieving true and significant success. In this powerful workshop, Mas will help you fine tune your internal success GPS by 1) entering the exact location of where you are in life right now 2) entering your desired destination in life. His upgraded abilities combined with the concentrated energy of Sedona and its vortices will pave the way for restorative grounding and optimized transformation as we elevate to achieve 360 degrees of abundance in all aspects of life. 7:30-9:30pm - April 6th & 7th | The exclusive evening events are limited to 20 participants and include hands-on work, one-on-one discussion with Mas within the group setting, as well as powerful group Medihealings. *Includes Saturday & Sunday workshops, along with free video replay. *VIP includes Saturday & Sunday workshops, hands-on/front rows + 2 private evening events, discount to video or audio replays. *Recordings will be emailed after the event. *In-person and Livestream participants will receive 70% off either the Video or Audio replay. Promo codes are included with your registration. **Receive a discount at the Arabella Hotel when you call and mention code “LOS20” when booking. Through two near death experiences Mas Sajady was gifted with extraordinarily potent abilities to help you transform any area of your life - physical, financial, spiritual, relationships - with rapid, tangible and documented results. 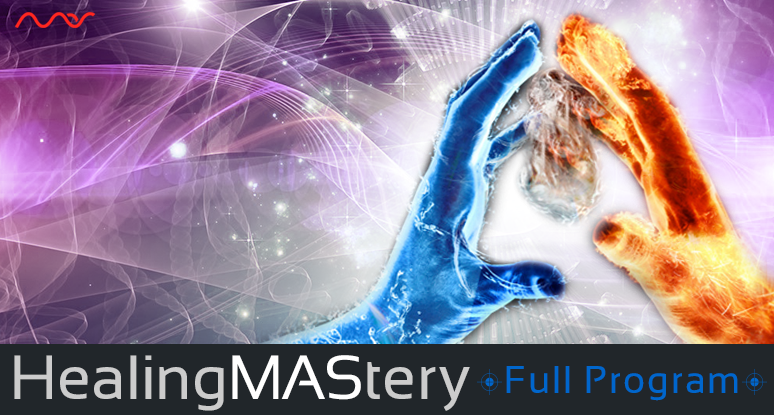 Mas' abilities allow him to access your core frequency blueprint, and redesign and reprogram deeply-rooted layers while unleashing the healing abilities within you. By helping to clear layers of distortions that keep us from experiencing 360° of abundance, he has helped countless individuals awaken to their own power to effortlessly materialize an abundant life. There is no ‘chance meeting'. If something is stirring within you then come meet Mas, feel the frequency and discover the truth about...YOU! The seminar includes a talk, demo, guided meditation and group healing. The myth about goal setting and why it hasn’t worked for you. Success rhetoric is filled with the importance of setting and achieving goals. Yet the majority of people abandon their goals long before they are reached. The true reason behind this goes beyond conviction, motivation, determination or will power and lies deep within our core frequency programming. When misaligned, this programming can sabotage our very best efforts and the strongest of intentions. If goal setting has historically failed you year after year, then it's time to throw out everything you have ever known. Mas Sajady presents Goal Setting, the debut series of the Significant Success program, consisting of two live sessions with profound insights and potent medihealings to help push you past your blocks and barriers. Learn the secrets of how truly successful individuals make their goals a reality. Combined, these sessions will help you work with fundamental quantum principles to put an end to forced struggle, come into greater presence and alignment, and attract abundance in all areas of life as you seize the power of your individual significance and purpose to bring your dreams into reality. Are you proud of who you are, your strengths and talents, and your accomplishments? Do you find that it’s easy to acknowledge and recognize the triumphs of others but you struggle to accept and celebrate your own achievements? Pride is reflective of your internal self-respect and ability to accept how tremendous and special you truly are. Too often we look outside of ourselves seeking praise, approval and admiration. We invite you to ignite your internal pride and remove the programming that perpetuates self-limiting frequencies. Come into a balanced state of pridefulness where you can feel deep, meaningful satisfaction in all that you are, all that you do, and the grand path you are on to becoming an elevated, awakened human being. 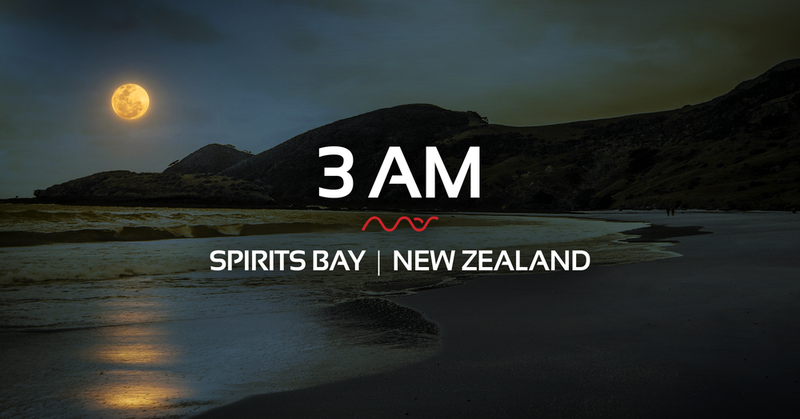 In collaboration with our friends from the Body Mind Spirit Health Expo of Christchurch. Within you is the ability to ignite tremendous potential and groundbreaking human abilities but you must first remove programming that is holding you back. 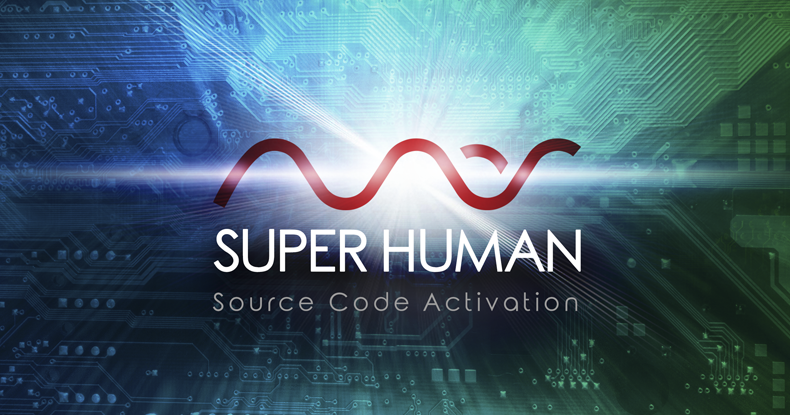 Join Mas Sajady in a two-part event, Source Code Activation: Superhuman, to strip away internal roadblocks, inefficient human programming and activate source code to ignite the frequencies of superhuman qualities. You don’t have to continue life bogged down by the density of humanity’s distortions. Step into the brilliance that you were meant to exhibit and access a way of being far beyond your imagination. Activate your Superhuman Source Code. Please note: This registration option is for remote participation only. The recordings will be available at a discount to in-person attendees. Please note: this event is for remote participation only. Quantum physics explores the smallest particles and energies known to mankind. It is from the realm of the quantum and sub-quantum that Mas works to help you transform your existence at the deepest and most fundamental level, leading to extraordinary, transformative and lasting change. Join Mas for an evening of exploration on consciousness and spirit as he shares the Truth of our existence from the Exponential Intelligence perspective, illuminating the way towards our grandest existence and the true source of abundance in all aspects of life. The recording will be available at a discount to in-person attendees. The Kawarau Bridge is the world's first commercial Bungy jump - it all started here! The Bungy is 43m high and you are attached by your feet. When you jump from the historic Kawarau Bridge, you jump over the beautiful Kawarau river - one of the great things about this jump is that you have the option to touch the water if you like! We also offer tandem jumps here, so grab a friend and make them jump with you. For tandem jumps, you cannot have a combined weight of more than 235kg, and the weight difference between the two jumpers cannot exceed 30kg. No refunds. No exceptions. This is a high adrenaline event! You must be in good physical health and have a sense of adventure. If necessary, please consult your medical professional to discuss your ability to participate before you register. You will be required to sign a waiver with our event partner company, Bungy Group. Let’s come together on the first day of Spring in the northern hemisphere and Autumn in the southern hemisphere, with the power of the full moon and also Mas’s birthday for this powerful debut. The horrific event that happened in Christchurch, New Zealand is an indicator of the evolution of our human society. As a whole, we get an "F-" for performance and another "F-" for effort. It is utterly disgusting that thousands of years have passed, and we have gone nowhere. Our technological advancement further magnifies the unconsciousness into which humans have digressed. That is why AI can effortlessly advance beyond humans, because we get dumber as technology gets smarter. We are a disgrace to the word evolution. The simplest of forms, a single cell bacterium, evolves into its best self. Humans, the most complex form, fail to accomplish even that. We use antiquated paradigms called religion, spirituality, and science that we base our existence upon. Religion has killed more people than anything else combined. For those who are religious, let me give you a clue. If you are not getting the same results as a Jesus, Buddha, Mohammed, or Abraham then you are doing it wrong. For those who use religion as an excuse to oppress and control others, whether you are an individual or a world leader "doing God’s work", STOP. God doesn't need your help. What kind of omnipotent God would he be if he needed help from a lowly human who keeps screwing up their lives after a thousand years of evolution. For those who are intellectuals, scientists, or atheists who don't believe in a God, let me test your intelligence. Why do you spend so much time on a concept that does not exist? The more proof you generate for something that does not exist, the more you generate that false reality into existence. For example, think of all things that are not colored yellow. What did you just create? What does all of this have to do with the Christchurch shooting? It proves that the leaders of the world, whether religious, political, educational or business, do not know what they are doing. It has been proven over the ages that we have made the same mistakes over and over again and use the same propaganda to justify them, such as blaming a certain religion, ethnic group, etc. for our errors. That time has ended. The Christchurch shooting marks the end of this paradigm. It is a time of mass awakening. We must strengthen from adversities and become responsible as an individual for our own conscious evolution. I ask you to join me in a meeting of the minds to honor those lost in the shooting and to usher in a new paradigm of consciousness. To stop the bullying, hatred and oppression that have terrorized humanity. Our journey will begin with a short meditation and learning the basics of river sledging. Upon your successful demonstration of confidence in the water and swimming skills, we will head out to ride the white waters of the Kawarau River. No refunds. No exceptions. This is a high adrenaline event! You must be in good physical health, be a confident swimmer and have a sense of adventure. If necessary, please consult your medical professional to discuss your ability to participate before you register. You will be required to sign a waiver with our event partner company, Serious Fun Riverboarding, LTD. This will prepare you for our final zipline, that descends 30 stories at up to 70kph! Ziptrek is an eco-company that has won multiple awards for sustainable business, enviro gold, outdoor adventure tourism, environmental tourism and many more. They provide an educational base on sustainability and our environment while giving you an amazing adventure. This event will begin after lunch on Tuesday and complete details will be sent out closer to the event. Please note that this event is weather dependent. No refunds. No exceptions. This is a high adrenaline event! Please make sure that you are in good physical health to participate. If necessary, consult your medical provider before registering. You will be required to sign a waiver with our event partner company, Ziptrek. Come and meet Mas Sajady. Following two near-death experiences, Mas Sajady was gifted with the ability to identify the real reasons why your life is the way it is. And if you so desire, he can help you access your own power to heal and transform all areas of your life - physical, financial, spiritual, relationships and more - with rapid, tangible and documented results. Shift yourself into High Frequency Living of 360°Abundance. This evening will include lecture, Q & A, hands on healing work and Medihealing® (which is a meditation and healing in one). * Please make sure to purchase an expo ticket to get to the booth. * You may purchase tickets here. 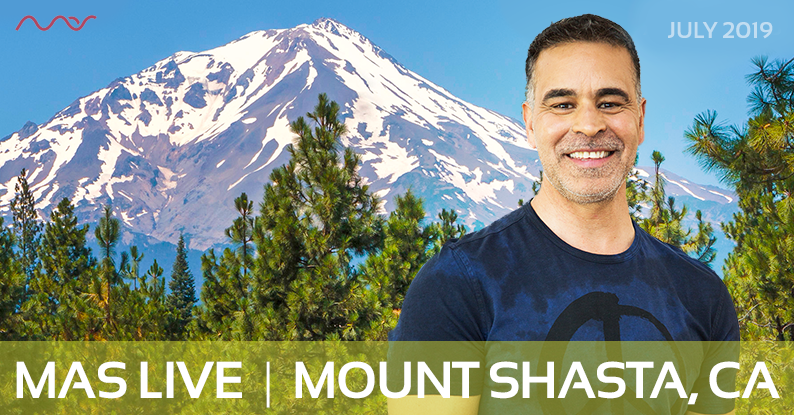 We are excited to announce that Mas Sajady will be attending the Body Mind Spirit Health Expo in Christchurch, New Zealand on March 16th and 17th from 10am-6pm each day. Mas will be giving 4 Presentations during the Expo, which are included with your Expo admission and one additional workshop on Saturday evening after the Expo, which requires a separate ticket. All presentation descriptions are listed below. Mas will also be offering Industrial-Strength Group Healing® sessions (IGHs) also known as "Success Frequency Scans" at the Booth S7 upper level at the Expo. These will take the form of small groups of circa 6-8 individuals working with Mas for approximately 30 minutes and will help you to identify & remove blocks that prevent you from living the ultimate life. Please note, a limited number of in-person appointments (IGHs) will be available for pre-booking for those who are traveling a long way, or who wish to have certainty of appointment time. There will also be plenty of availability for IGHs at the booth on a first come first served basis. Mas will be offering in-person appointments, Industrial-Strength Group Healings® (IGHs), at the Body Mind Spirit Health Expo. As Mas’ booth often gets very busy, we are offering the option to pre-book. Please note, an expo ticket is required in order to access Mas’ booth where IGHs will be held. Two Near Death Experience gifted Mas Sajady with Extraordinary abilities to open any area of your life to total abundance. Mas has been compared to many world-renowned teachers, but he has unique abilities to transform the lives of others truly defy description. One thing is for certain – no one has ever left a Mas event the same person as they arrived. Mas' talks are known for their transformative impacts on both our conscious and subconscious programming. In this talk, Mas will help you understand the Fear of Success from an elevated and unprecedented perspective. Why is fear of success holding you back more than fear of failure? What is the True Fear behind your fear of success? 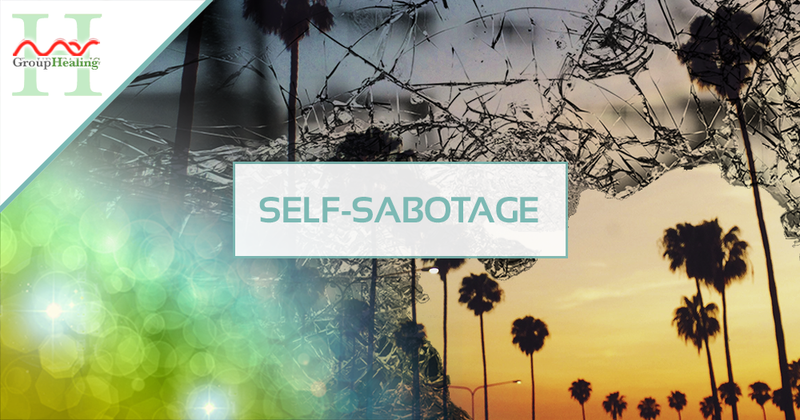 How to overcome the fear of self-sabotage. While instilling the knowledge in the conscious mind, the talk also works at the frequency level to help shift the subconscious programming on fear of success. Tickets for this workshop can be purchased here and are not included with your general admission to the Body Mind Spirit Health Expo. While instilling the knowledge in the conscious mind, the talk also works at the frequency level to help shift the wealth intelligence in your subconscious programming. Fibromyalgia is a systemic musculoskeletal pain that is often misunderstood and misdiagnosed. Symptoms include chronic pain, fatigue, headaches, and cognitive difficulties. In this Medihealing, Mas will work to bring in frequencies to pinpoint the irritation in the tissues, muscles, ligaments and bones to help bring about some relief. Surrounded by ascended frequencies your higher consciousness may help to rebalance neurotransmitters and quiet any overactive pain response in the brain. 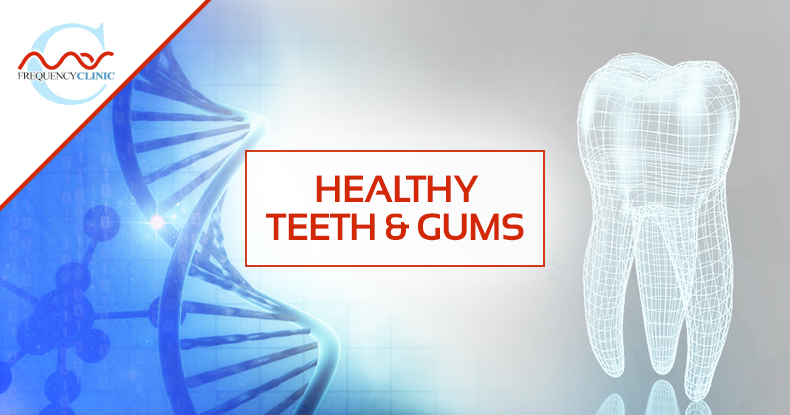 You also may naturally attract the proper foods and nutrition that could ease pain and inflammation as well as bring in other potential solutions to help you manage your condition. A hernia is caused by pressure that allows an organ or fatty tissue to protrude through a point of weakness in surrounding muscle or fascia. Factors such as poor nutrition, smoking, surgical incisions or obesity can contribute to muscle weakness and hernias can be triggered by lifting, coughing, constipation or even sneezing. In this medihealing, Mas will edit the core level frequencies that allow for hernias in order to help effortlessly guide us towards the food, nutrition or exercise to fortify muscular strength, preventing their occurrence. He will also help activate and accelerate our internal healing process to mend any previous internal damage. How many times has jealousy destroyed your self-confidence and relationship? Use jealousy in order to identify weaknesses within you and strengthen. Jealousy can be used to create confidence and deservingness. How often has lust made you lose self-respect, brought feelings of emptiness, or coerced you into doing things you wouldn't normally do? Have you become addicted to the feeling of lustfulness? Instead, turn lust into bursts of energy to help create ongoing sexual satisfaction. Have you ever been so consumed by someone that you lost yourself only to be disappointed in your partner? Use infatuation to create perpetual interest in yourself and your partner, rather than unnecessary contempt.